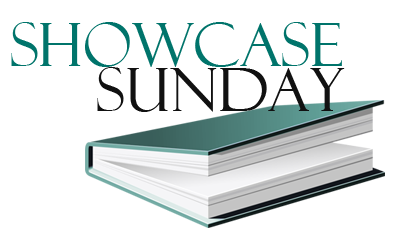 It's Sunday again so we all know that it's time for Showcase Sunday. It's a lovely weekly meme hosted by Vicky over at Books, Biscuits and Tea, and it allows us to show off all the lovely buys this week. I love this meme as it gives a chance for us to show and browse so many books! This week has been quiet on the bookish front. My Mam picked me up a book from Asda and a book I ordered last week arrived. I haven't requested much on the NetGalley front either, so it's been a fairly successful week in cutting down on my bookish habits! Two books I've been wanting to read for the longest time - it means I can actually make a little dent in my Margaret Atwood Challenge too! Both of these sound fanastic, so will be reading them a.s.a.p! 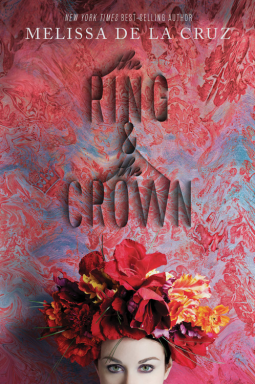 I really want to read The Ring and the Crown. It sounds really good. 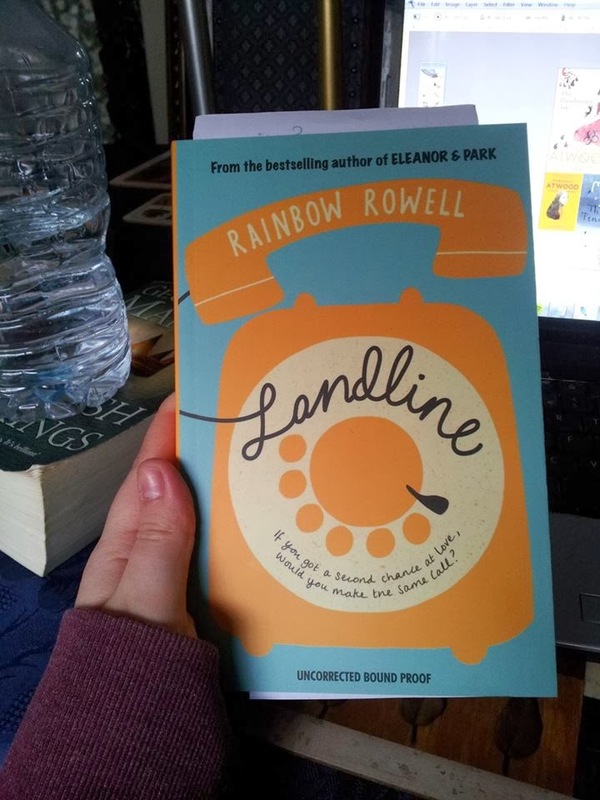 The cover from Landline is so cute :D I'm VERY excited for The ring and the crown, it sounds awesome. Happy reading! OOh nice! I loved Fire & Flood! Hope you enjoy it too! I've got Fire & Flood pre-ordered. It sounds really awesome doesn't it? Gah, I was too late to get Landline (though publicist has take my address in case she finds more, I can live in hope). 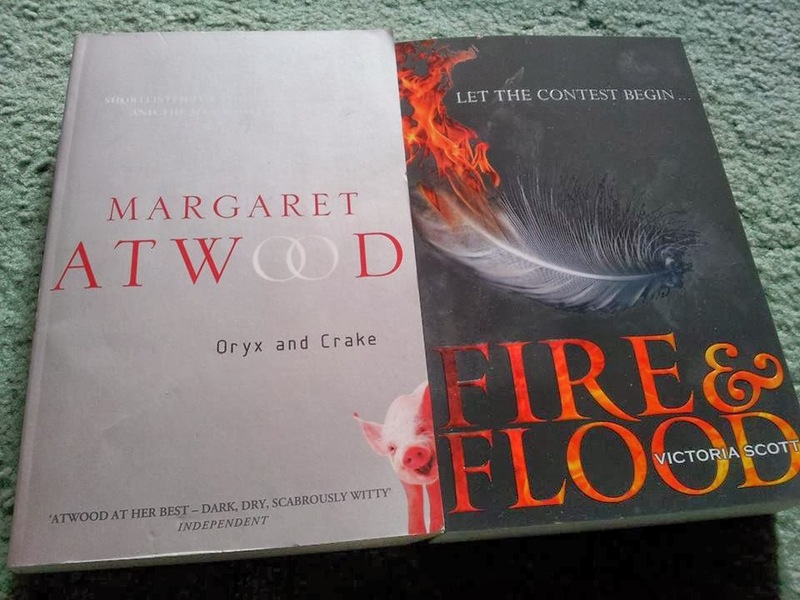 Oryx and Crake is fab, really should get round to reading Year of the Flood sometime. Thanks for stopping by my STS! 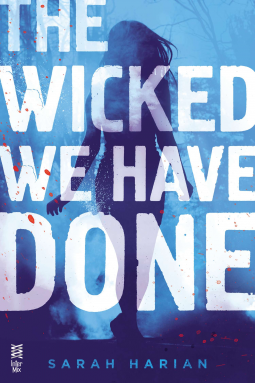 I have Fire and Flood up next in my TBR pile. I really love the author's other series so I hope it's as good! so many wonderful covers, I love them all, Happy reading! Those look really good! I hope you have a blast reading them all! I am sooo jealous that you have Landline!! I wish I had an ARC of that book. Can't wait for it to be published. The Ring and the Crown looks so cool. Happy reading. OOoh Landline! I'm still waiting for my copy to arrive - can't wait to read it! My copy of Fire and Flood is on its way. I can't wait. I love MdlCruz but i skipped that new book of hers. It's too juvenile for me hehehe, I hope you enjoy it!